Dr. Margaret Saltzstein is a pediatrician practicing in San Ramon, CA. 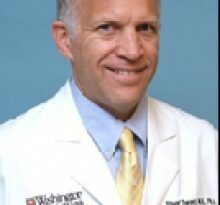 Dr. Saltzstein is a doctor who specializes in the health care of children. As a pedicatrician, Dr. Saltzstein diagnoses and treats infections, injuries, diseases and other disorders in children. Pediatricians typically work with infants, children, teenagers and young adults up to age 21. They practice medical care as well as preventative health care. Dr. Saltzstein can oversee and manage the physical, mental and emotional health of their patients. 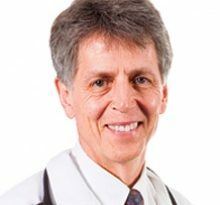 Dr. Saltzstein’s career in medicine began in 1990, when he graduated with his Medical Degree from the Boston Univ Sch of Med, Boston Ma . After medical school, Dr. Margaret J Saltzstein M.D. completed residency at Cedars-Sinai Med Ctr, Pediatrics. 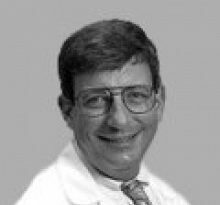 Dr. Saltzstein is board certified in Pediatrics by the American Board of Pediatrics. 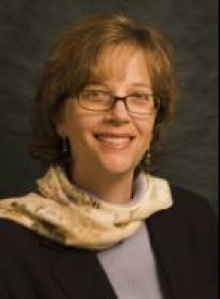 Dr. Margaret J Saltzstein M.D. currently provides care to patients at 2305 Camino Ramon, San Ramon, CA 94583. Each month, millions of patients use FindaTopDoc to find a doctor nearby and instantly request an appointment online or create a review. To book your visit with Dr. Saltzstein, simply click “Request Appointment”.